A VICTIM of abuse at the Anglican Church's North Coast Children's Home has said the offer of compensation made to him was an insult. Mr S (to protect his identity) said the offer of $3000 was for years of abuse that had left him "a total wreck". "The Church is saying 'take it or leave it, that's the offer'... It's like they're saying 'that's all you're worth'. That's what they said to us when we were in the home; that we were worth nothing." 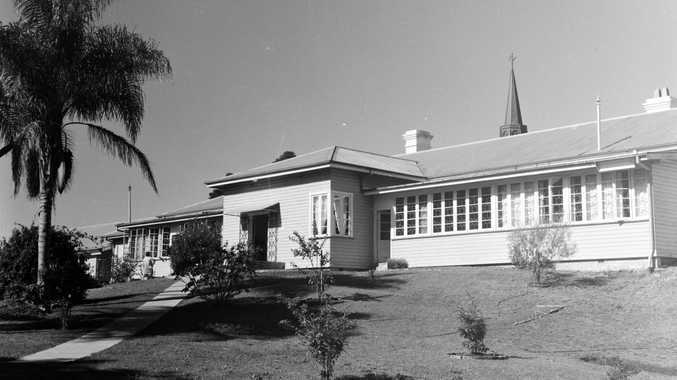 The Royal Commission into Institutional Responses to Child Sexual Abuse last year heard evidence of brutal physical and sexual abuse at the Lismore home from the 1940s to the 1980s. Mr S said he knows of at least one other person who has been offered just $3000. His revelation of the offer comes after reports of others being offered up to $75,000. They've turned us back into the Forgotten Australians. It's all about those who were sexually abused and the rest of us can go lump it. Mental and physical abuse now means nothing. 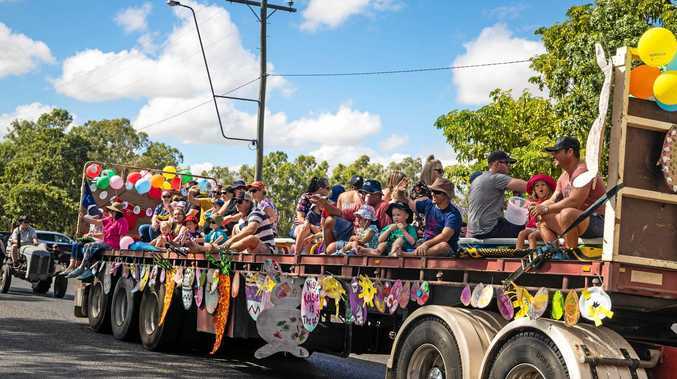 The Anglican Church's Grafton Diocese could not confirm the amount of compensation being offered, saying it was a private negotiation with the alleged victims. Mr S claims the Royal Commission had put all the attention on those who had suffered sexual assault and made it easier for the Church to ignore their responsibility to those who had suffered other forms of abuse. "They've turned us back into the Forgotten Australians. It's all about those who were sexually abused and the rest of us can go lump it. Mental and physical abuse now means nothing. It's a big snow job." Mr S was one of 39 victims who launched a class action against the Anglican Church in 2008. The Church fought the case every step of the way and victims were eventually awarded about $10,000. "As a diocese we are ashamed of our response when you showed great courage in coming forward to tell your story of your experience of abuse at the North Coast Children's Home. Conscious that our response to you fell short of our existing protocols and procedures, we are committed to reviewing the level of financial settlement you received and to offer you a general personal apology and pastoral support in the hope that there may finally be some closure for you." Mr S felt the financial offer continued the "total contempt" the Church had treated him with. He was not interested in their counselling. "Why would you want counselling from the people who abused you?" he asked.